This beautiful, semi-detached bungalow cottage is situated in the lovely village of Lorrha, in County Tipperary. Dating back to the 1830s, this charming Lorrha cottage combines traditional elements with modern furnishings making it perfect for a unique romantic getaway with your loved one. 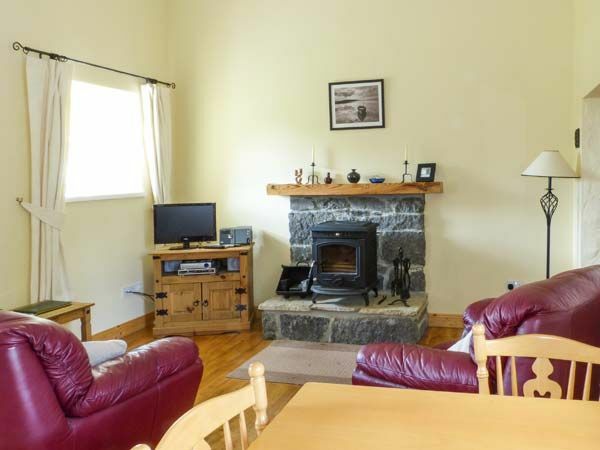 This Lorrha cottage has one double bedroom with an en-suite bathroom and an open plan living area. The kitchen is great for preparing picnics for days on the go. Sit down at the dining table and enjoy romantic, candlelit dinners, before retiring to the sitting area by the crackling stove, creating a cosy, homely atmosphere. Outside this Lorrha cottage, there is a large garden where you can spend summer afternoons enjoying the sunshine and tranquillity of this peaceful little village. 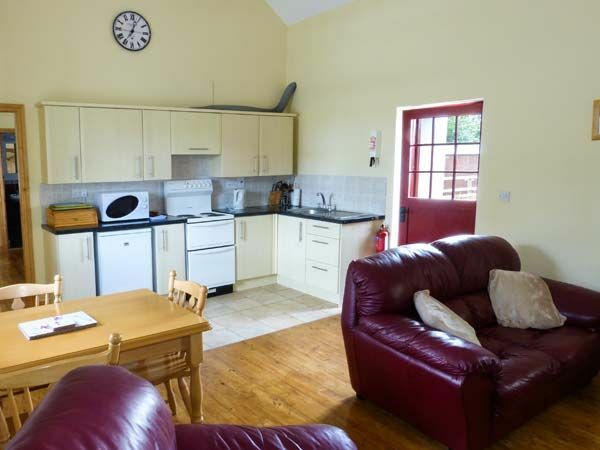 Lorrha itself is a lovely setting for a relaxing break, with two pubs and just a short distance from the larger town of Portumna which boasts a wide range of amenities. The expansive Lough Derg is close by with many charming villages peppered across its shoreline, such as Terryglass and Mountshannon. 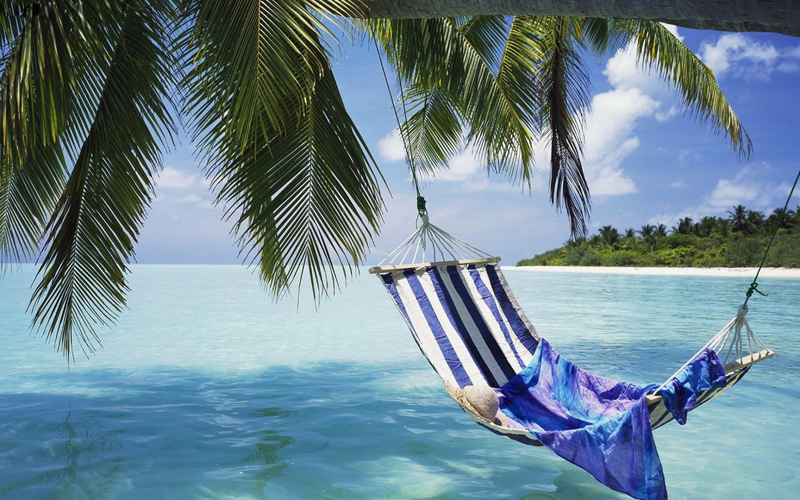 Take a boat trip on its calm waters or try your hand at sailing or fishing. 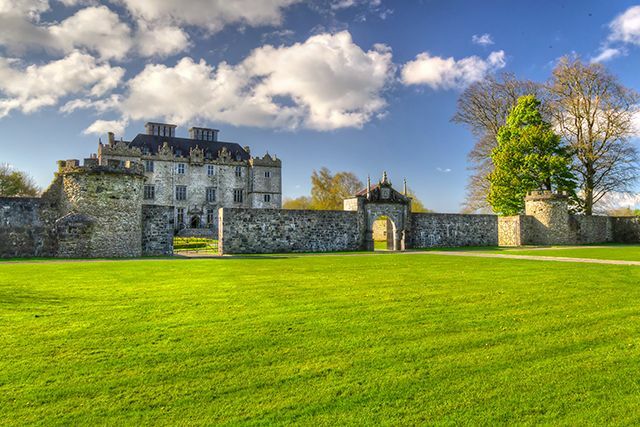 There are also many walks around the lake and up the River Shannon that flows north from Portumna itself. A visit to the cosmopolitan city of Galway is a must with many events taking place throughout the year, and an abundance of lively pubs showcasing traditional Irish music. 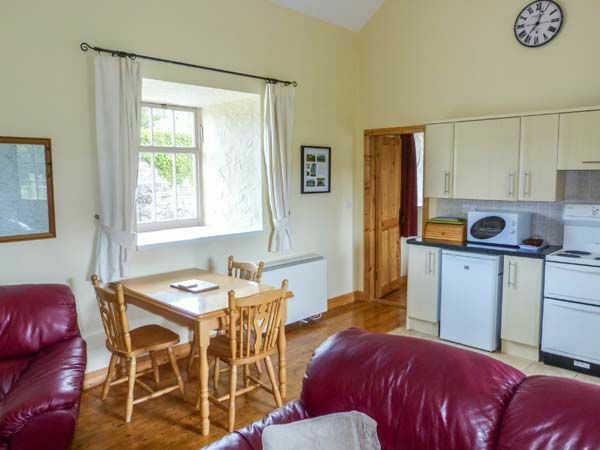 The glorious north Clare coastline, Burren National Park, and Limerick are all within easy reach, making this Lorrha cottage a superb choice for a memorable Irish holiday, all year round. There is an open plan living area with a well-equipped kitchen, a dining area, and a sitting area with a cosy multi-fuel stove. Outside, there is a lawned garden with furniture and ample off road parking. There is one double bedroom with en-suite including bath with shower over, basin and WC. Open plan living area with kitchen, dining area and sitting area with multi-fuel stove. External utility. Towels and linen are provided and there is a washing machine. 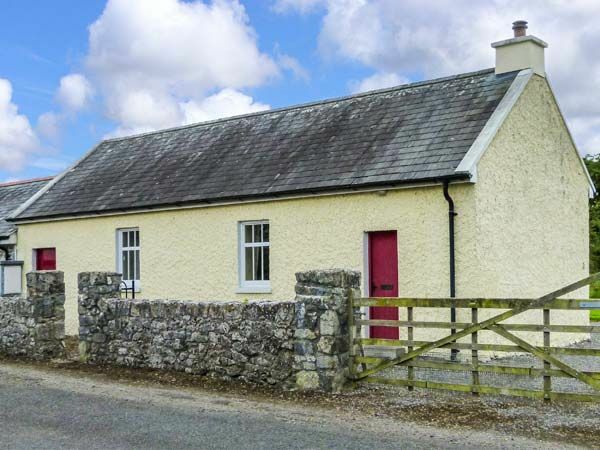 A cosy, semi-detached cottage in the village of Lorrha near Portumna in County Tipperary. All ground floor. Warming multi-fuel stove. Garden with furniture. Near fishing on Lough Derg. 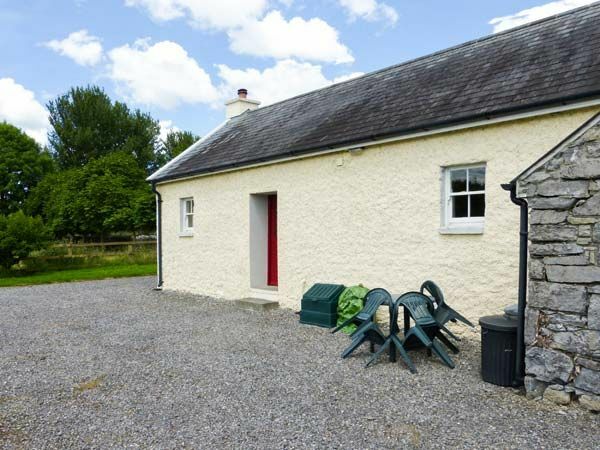 Portumna 6 miles.This beautiful, semi-detached bungalow cottage is situated in the lovely village of Lorrha, in County Tipperary. Dating back to the 1830s, this charming Lorrha cottage combines traditional elements with modern furnishings making it perfect for a unique romantic getaway.